Harvey Electrical Services offer a PAT testing service, making sure you are covered and have the correct certification for all your electrical equipment. 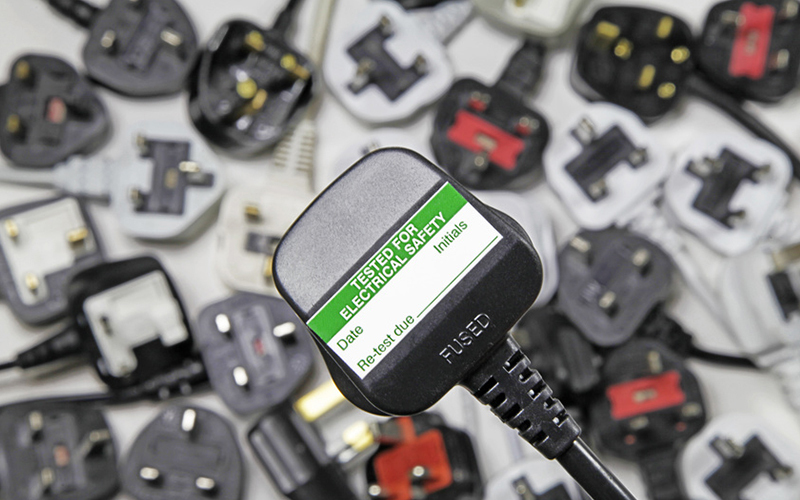 PAT testing can be arranged at a convenient time to suit you. To ensure that you are fully covered and have all of the correct certificates for your electrical equipment, Harvey Electrical Services are able to conduct a PAT Testing service for you. This to make sure that all of your electrical equipment is safe and working correctly. We also provide CCTV installation, full electrical re-wires and mains powered fire alarms.